Announcing the Creativebug Top 10! 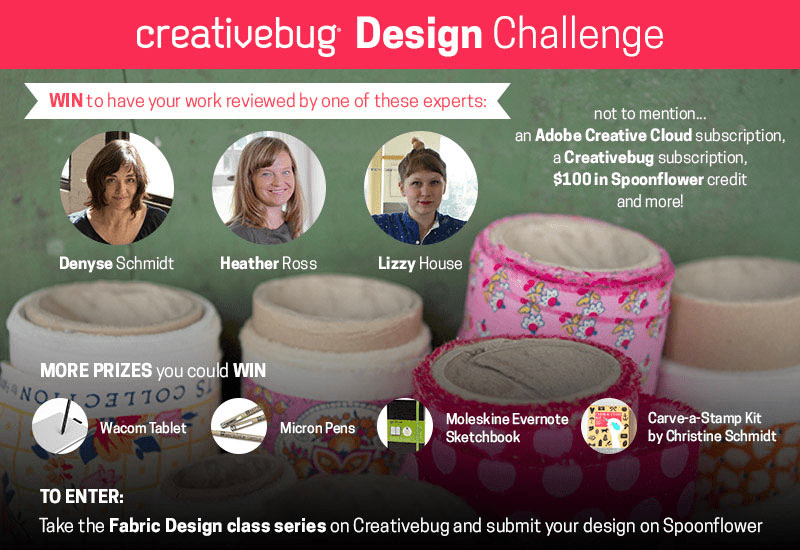 All designers in this week's contest just completed a 5-week Fabric Design Series from Creativebug. We asked them to show off their new skills in a very special contest, and we were blown away by the results! 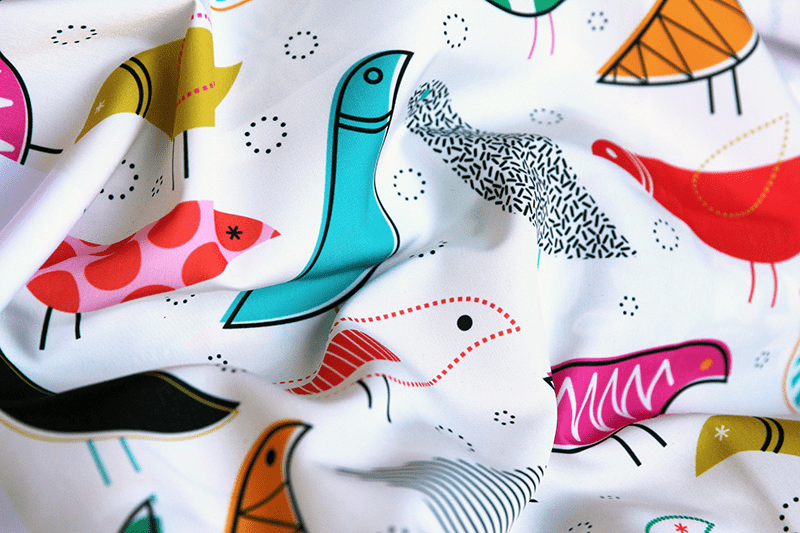 Congratulations to repeat Design Challenge winner Kate Rhees on her winning design, "A Nod to the House Bird!" [Read more…] about Announcing the Creativebug Top 10! 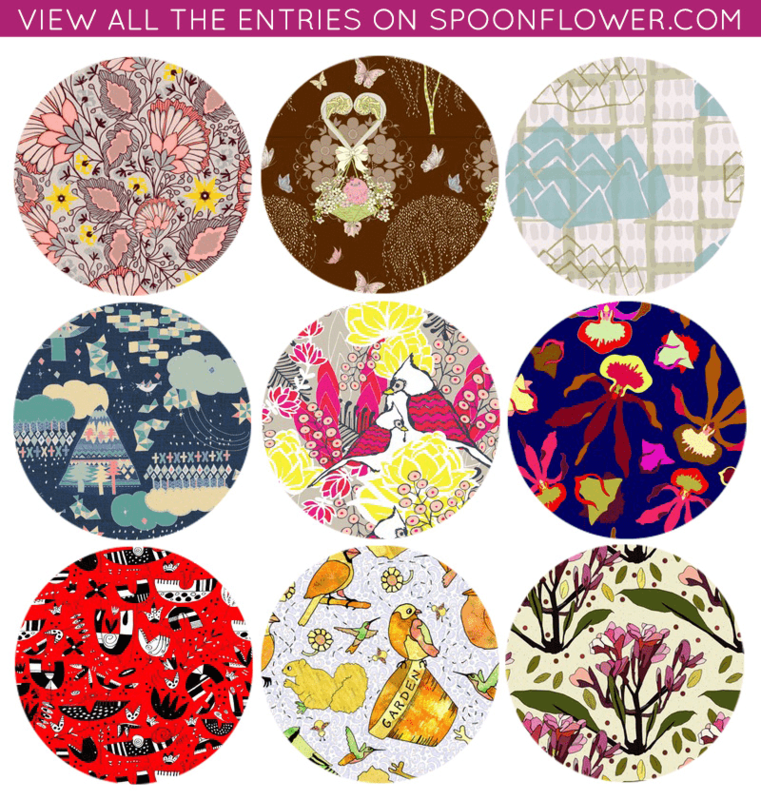 Vote for Your Favorite Creativebug Fabric! 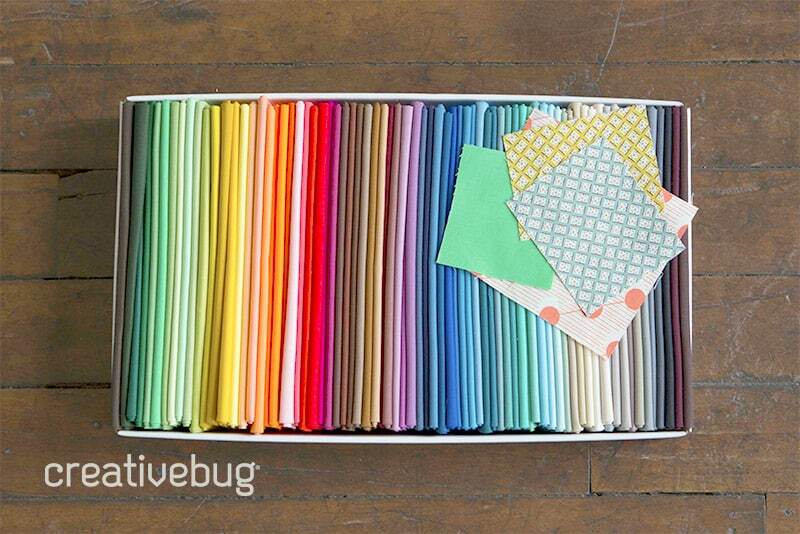 All the designers participating in this week's Creativebug Design Challenge also enrolled in our Creativebug Fabric Design Series and have worked very hard over the past five weeks. Pick your favorites from the incredible line up – all top ten entries win great prizes! Learn more about our Creativebug Design Challenge on our blog! 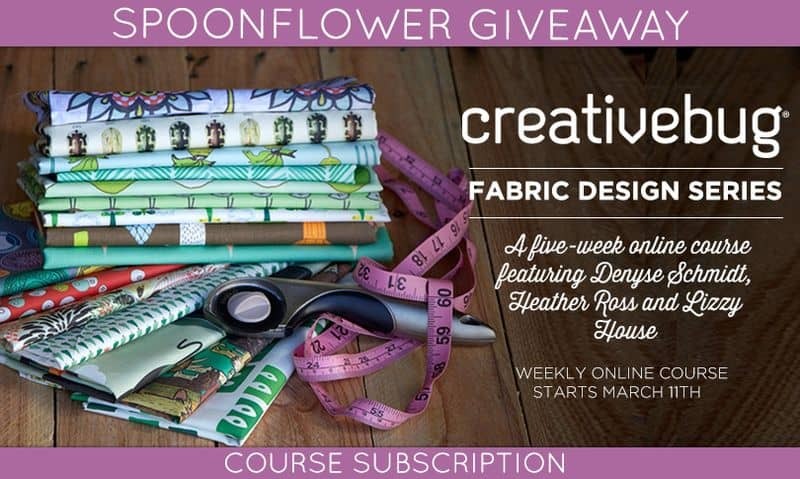 Announcing Creativebug’s Fabric Design Series + A Giveaway! 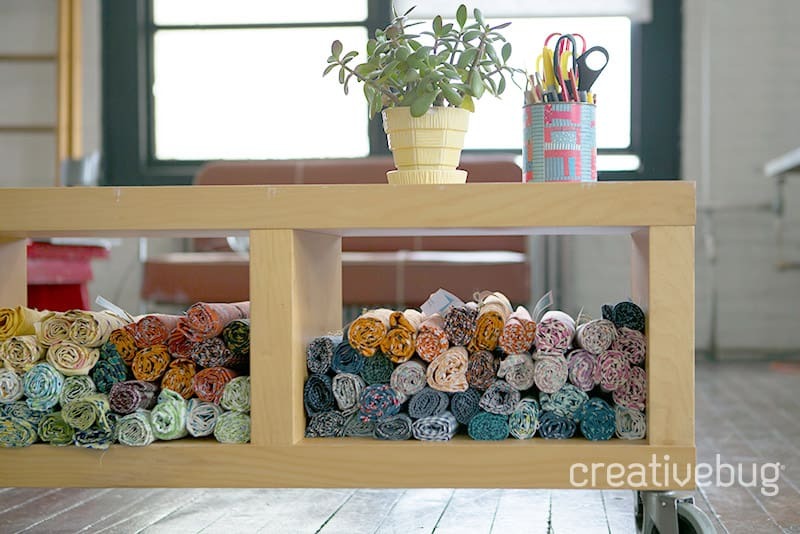 We are so excited to announce a special video series from our friends at Creativebug! 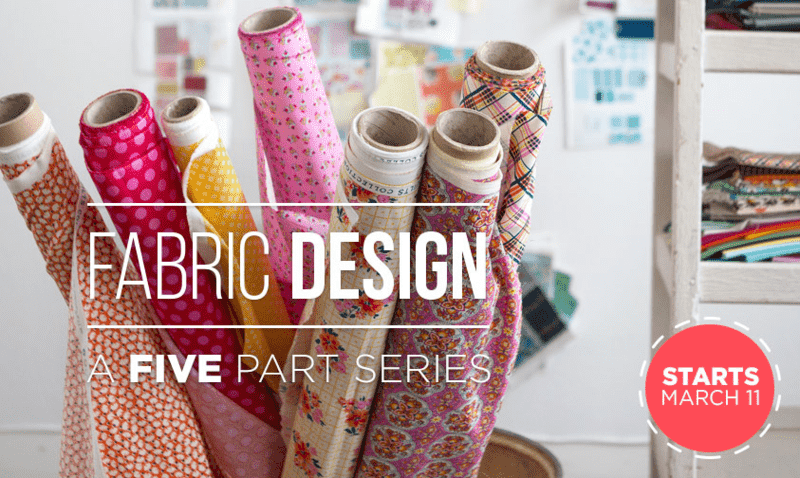 If you’ve ever wanted to learn how to design fabric, this series will walk you through the creative process step by step. Learn from fabric design experts Denyse Schmidt, Heather Ross and Lizzy House as they share their process from inspiration through to design, color and building an entire collection. The series covers designing repeats by hand as well as in Photoshop and Illustrator. Creativebug will bring you inside our headquarters and give you candid advice from industry experts on breaking into retail fabric design. Whether you aspire to see your name printed on bolts of fabric – or you want to soak up design tips that apply to other fields – this series will inform and inspire. Starting today, Tuesday, March 10, 2015 we're offering 10 lucky folks the chance to win a subscription to this course. Entries open today and the winners will be contacted next Tuesday, March 17th, via email.